English singer-songwriter Frank Turner has announced a massive US/Canada tour with his band The Sleeping Souls, spanning the entire months of October and November. 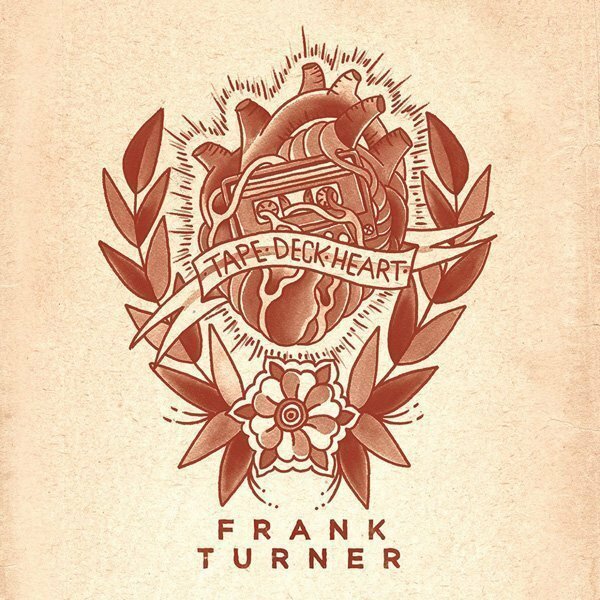 Turner, who tours tirelessly across the globe, is embarking on this particular tour in support of his most recent album Tape Deck Heart, which is available here. VERY Excited to announce I’m going to be heading back to the States and Canada in October and November for a two month tour. Support will be provided by The Smith Street Band and Koo Koo Kanga Roo, both of whom I’m excited for you to see. Tickets are available for pre-sale here and go on general sale this Friday. Be sure to check out Minnesota's Koo Koo Kanga Roo and The Smith Street Band from Australia.